Please join us for mulled wine as the artists discuss their work and the results of their collaboration. POSITIONS is an exhibition of work by Susan Sluglett accompanied by a specially commissioned poem ‘Stone Curlew’ by Fabian Peake. 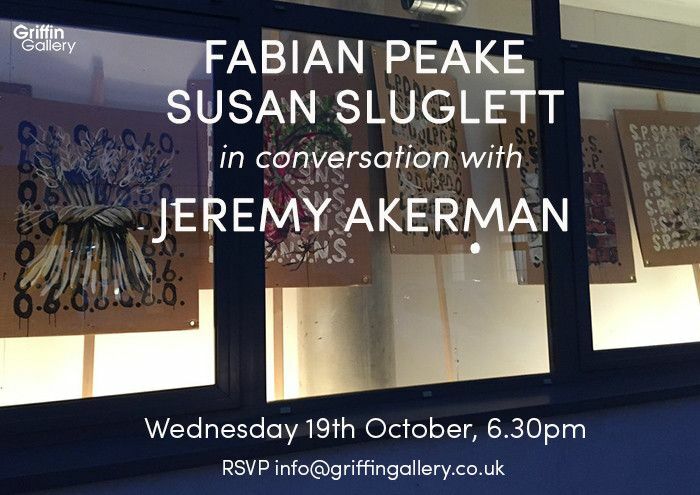 The Griffin Gallery Perimeter Space exhibition POSITIONS continues the dialogue begun in Perfume Island, first shown at New Greenham Arts, Berkshire; the site of the Greenham Common Women’s Peace Camp which was established to protest for nuclear disarmament.